How long has your car been overheating for? Does it do it every day or only in traffic? Has your car ever stopped running because it got so hot? 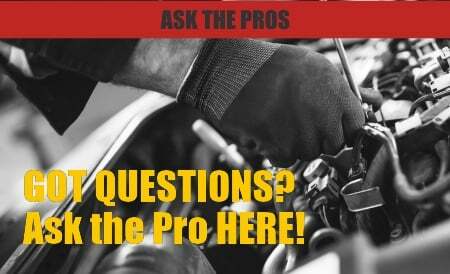 All of these questions can help you find the answer to your original question, “why is my car overheating”. When passenger cars were first being developed, keeping them cool wasn’t an easy task. Antifreeze, like we use today, didn’t become standard operating equipment in cars until the late 1930s. Until then either water, or ethylene oxide was the only coolant available which required constant attention. The invention and widespread use of ethylene glycol antifreeze solved a few cooling problems automobiles had, but still required regular filling and attention. The cooling systems in today’s cars have gotten so advanced, they require very little attention. Car manufacturers are so confident in these advanced cooling systems and their ability to consistently and reliably keep your engine within its operating temperature range, many are starting to do away with temperature gauges all together! The gauges so many of us are used to have been replaced by a simple blue light indicating your car is cold and a red warning light should things get too hot. Some of these advances have come in the antifreeze that is used. Today’s antifreezes can withstand very cold temperatures and can remove heat for your engine even more efficiently than pure water! Another improvement in cooling systems has come in the form of hoses and connections. Leaks in your cooling system can quickly empty it of the vital antifreeze leaving your cooling system inefficient and your engine hot. Cooling system leaks can often come from the hoses connecting the engine to the radiator and heater core. Improvements in rubbers that can withstand the chemicals present in antifreeze as well as the extreme temperature swings and harsh operating environments of your engine help prevent leaks and keep your system working properly. 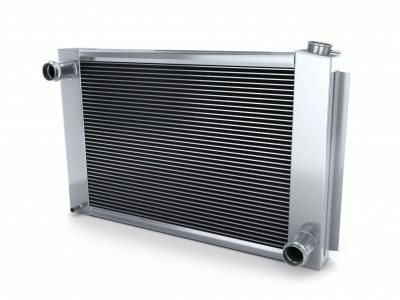 One of the biggest improvements made in cooling systems recently has been the use of aluminum for the construction of the radiator. Brass or copper has been used for many years for its great ability to transfer heat. Even though aluminum doesn’t transfer heat quite as well as brass or copper, it is not as soft so these radiators tend to last longer with fewer leaks. Aluminum radiators are also less expensive to produce so oversized radiators are cheaper to make which will ensure the proper cooling capacity for your engine. One of the main reasons the cooling system in your car isn’t working as it should be is because your radiator is effectively removing the heat from the coolant before it sends it back into your engine. This can happen for a variety of reasons. First, your radiator may not be getting proper air flow. This could be caused by an obstruction in your grille like leaves or road debris, or it could be that your cooling fans are failing to turn on. Second, it could be that your radiator is damaged. There are many small fins on your radiator to aid cooling by increasing surface area. These fins can be easily damaged by rocks or debris so check the front of your radiator for bent fins. Lastly, your radiator may not be providing the proper cooling because of internal clogging. Wear products, sediment or corrosion are constantly building up in your radiator. This gunk often tends to settle in your radiator due to the low flow rates and small passages. As this gunk builds up, it can block both coolant flow and heat transfer. Both of these will result in reduced cooling capacity and your car overheating. Luckily, removing the gunk from your radiator is a simple and easy process. BlueDevil Radiator Flush is a concentrated formula that uses advanced cleaners to remove the gunk from your radiator and restore the efficiency to your cooling system. BlueDevil Radiator flush is powerful and easy to use! Thank you for asking about your Honda Accord LX. 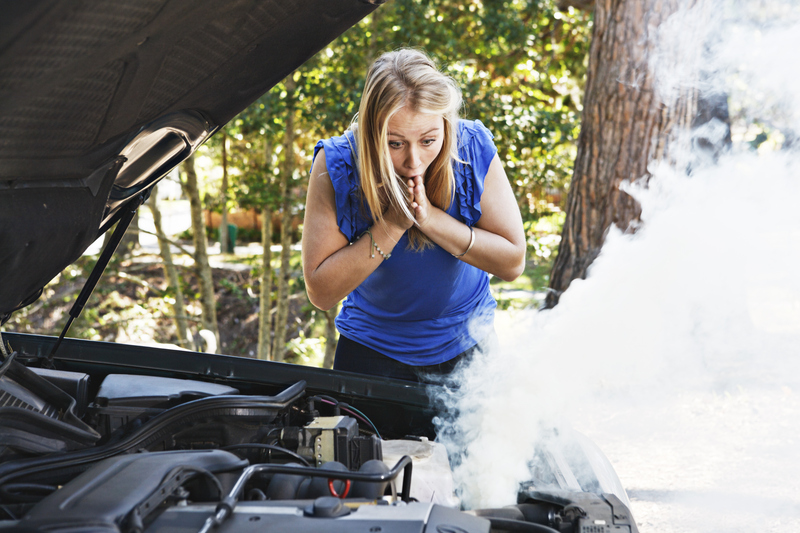 Based on your description, it could be a few different issues causing the vehicle to overheat. It does sound like you have a defective fan switch and/or defective fan clutch. It also sounds like you may have pressure building up underneath the cap, maybe from a clogged thermostat and perhaps the cause of your hair line crack. We recommend bringing the vehicle to a certified ASE mechanic for a proper diagnosis, as this could be a number of different issues. 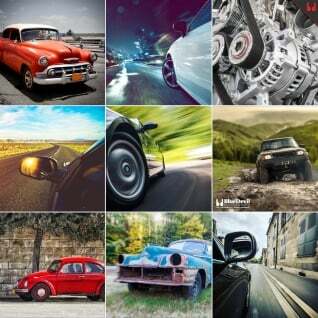 What kind of vehicle do you have? Please contact our technical support line at 888-863-0426 so that we can get a better understanding of the vehicle’s condition and be able to make any appropriate recommendations. My vehicle is having an issue , the ac compressor stops working while driving and the radiator fans keeps on running when i stop the vehicle ,and when i checked with mechanic he says that it might be an issue with thermostat he is not sure about it , the fan was recently changed . could you please tell me what might be the issue with it. Thank you for asking about your Ford Fiesta. There are a number of different reasons as to why a vehicle would overheat. If you are not noticing a loss of water/coolant, and hear the fans coming on, checking that the thermostat is functioning properly would be a good place to start. Also, depending on the age/mileage of the vehicle, a faulty water pump could also cause overheating. It is typically recommended to replace the water pump at around 90,000 miles. Hope this helps! Get Your Car Ready for Winter Driving — Fix Your Power Steering Problems!